Fair Luxury and the Royal College of Art (RCA) collaborate to present a one-day conference examining current issues surrounding the sourcing of materials and ethical practice in the jewellery industry. 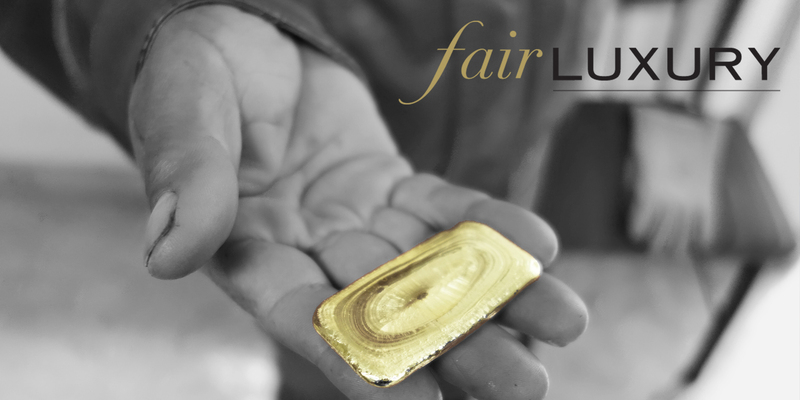 “Fair Luxury at RCA” is an opportunity for those working in or connected to the jewellery sector to hear about the latest developments in responsible sourcing from both industry and academic speakers. We will also cover the opportunities and practicalities for jewellers looking to develop more ethical sourcing practices. Building on the success of the previous conferences at The Goldsmiths Centre in London in 2016 and the Birmingham Assay Office in 2017, this year’s programme aims to be accessible and informative for all levels within the industry, from students to corporates. The event at RCA is a programme of lectures presented by ethical jewellery advocates and industry leaders. The day will provide an opportunity to network with fellow industry innovators and places a particular focus on encouraging jewellers to take the first steps towards more ethical practice.